Become a wild snake in the forest! Explore beautiful forest, full of dangerous animals. 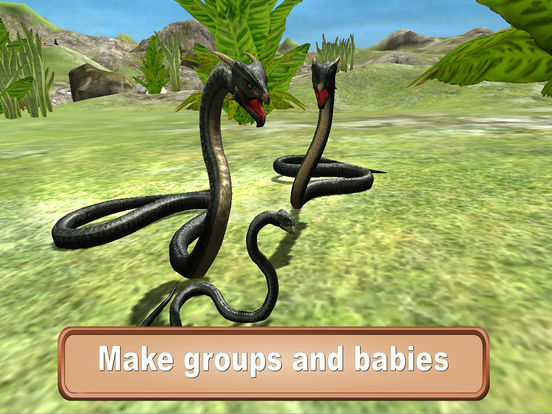 Complete interesting missions, find mates, start your family and breed new snakes. Be a deadly predator, eat eggs and bite other animals! Watch your health and energy - being a snake it is not easy even in the simulator. Also, beware of hunters in the village. They are looking for you. Have you ever dreamed to have a snake? Mysterious wild animal with teeth and venom. Our simulator gives your a perfect opportunity to be a snake yourself. Forest locations, sounds of nature and convenient controls help you to spend your evening in unusual atmosphere. Hunt for rabbits, mice, horses, wolves and even bears. Deep into the cruel jungle atmosphere of Forest Snake Simulator 3D. Sneak into every dark corner, find tasty animals and kill them. Or run away if the animal is too big for you. It is hard to stay alive in the simulator. Find other snakes and make your own clan. You can even breed another snake. All your companions will follow you, but be careful, they can die when they fight. 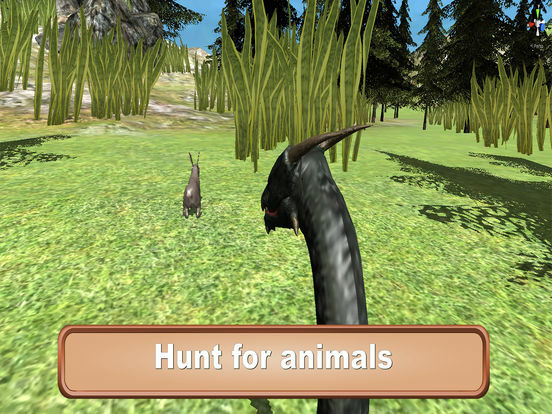 Levelup your animal to open new skills and make the simulator even more cool. Be ready to find your victim, stalk and make a deadly bite. But the wild animals are always ready to strike back. So, levelup your snake if you have a chance. It is the only way to survive in the wild forest or jungle. Satisfy your hunger, eat every animal you meet in the simulator! Doesn't matter wild or farm. You are a big cruel snake, they are afraid of you. Tired of quests? Turn on survival mode and travel in the forest with your own plan. Maybe you want to find and kill ten pigs? Or explore the Northern Mountains from top to bottom? Challenge your friends! Who is the best simulator player? 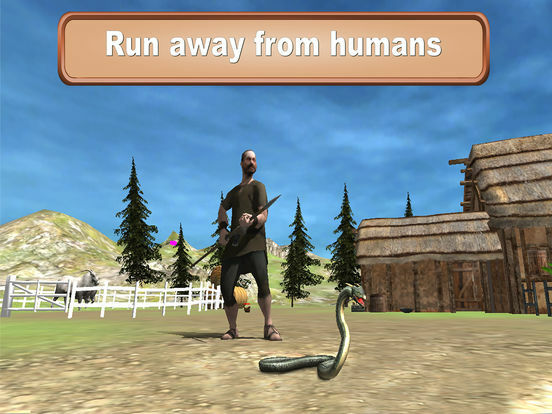 Spend your time playing the wild animal simulator and you'll love snakes as we love them. 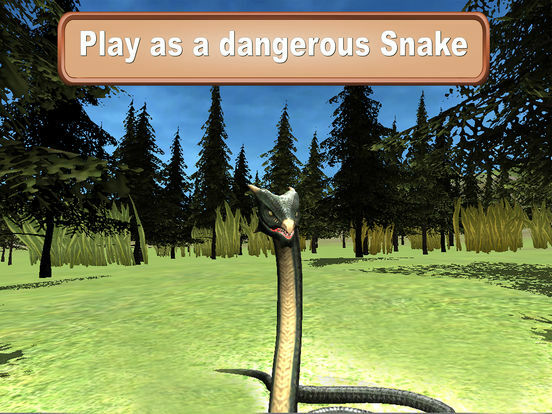 Try Forest Snake Simulator 3D, start your adventures right now!